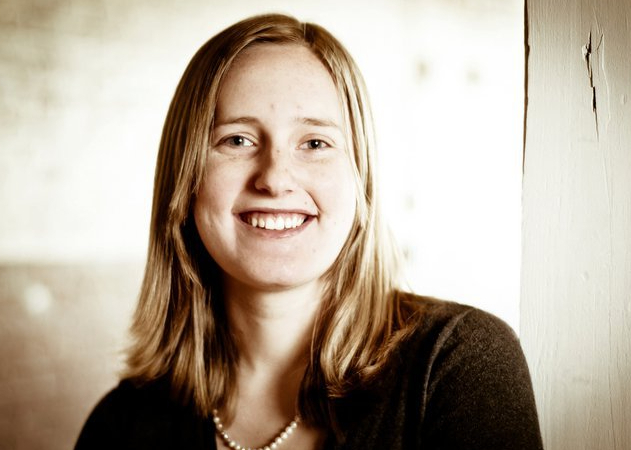 Lindsey M. Gibson is a current Master of Theology student at Duke University Divinity School. She holds a Masters of Arts in Christian Thought from Gordon Conwell Theological Seminary and a Bachelor of Arts in Religious Studies from Campbell University. Her areas of interest include Christology in the Patristic period, Trinitarian controversies and biblical theology. Her pastoral experience in youth ministry drives her to a child-like wonder of theology and passion to communicate theology’s complexities to a variety of different audiences and age groups. She lives in Durham, North Carolina with her husband Daniel Gibson and her German Shepherd, Herbie.